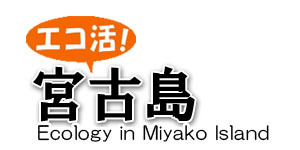 On this page, we will introduce the traditional dishes of Miyako Island which we experienced. Okinawa soba is one of the most famous local cuisines of Okinawa. This dish is favored by many regions of Okinawa, and one it's originated in Miyako Island is called Miyako Soba. Miyako Soba has thinner flat noodles than that of Okinawa Soba, and has a light flavor. The most unique part is that toppings are hidden under the noodle so that you see nothing but noodles. 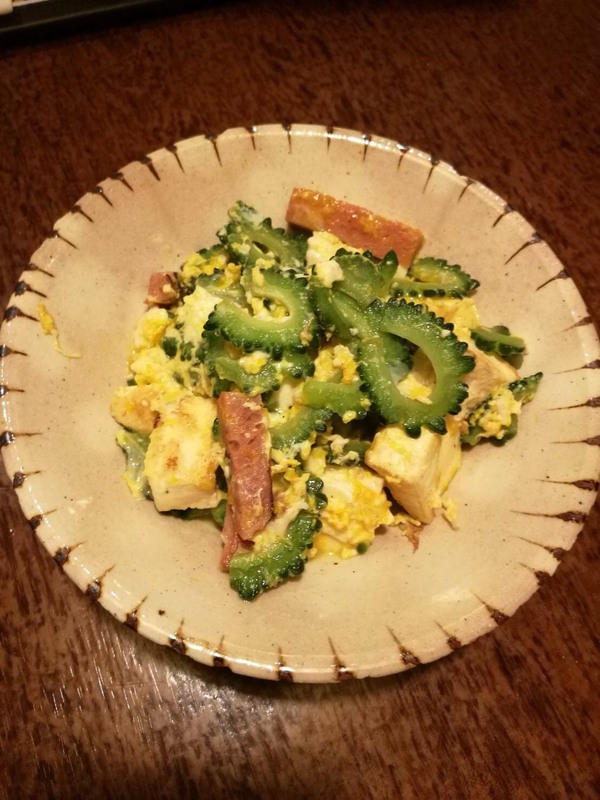 There are various theories, but it is said that they hid the toppings to pretend that they were too poor to have toppings on soba during the era when they were suffering from heavy taxation. By the way, the name Okinawa Soba or Miyako Soba only applies to the dishes produced in Okinawa prefecture. 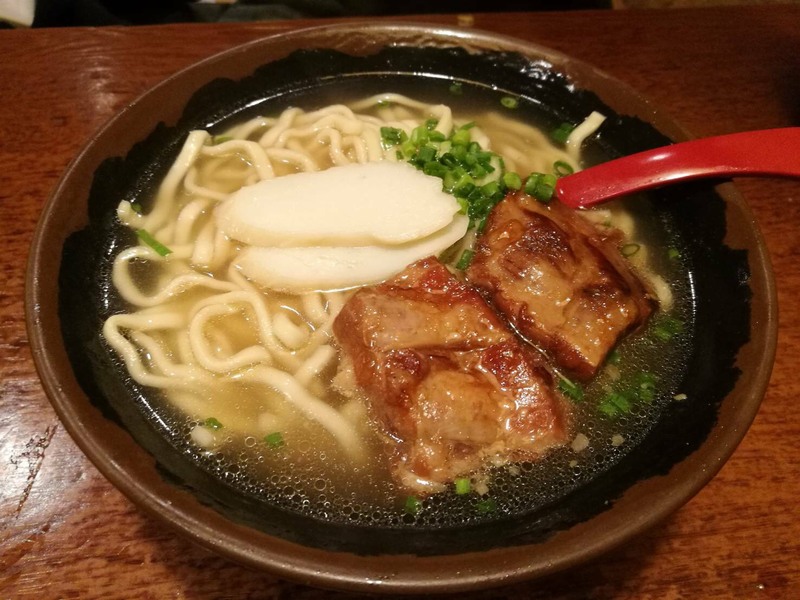 If you make Okinawa Soba in Tokyo, for example, it is not a genuine Okinawa Soba. There are more kids of chanpuru dishes. Chanpuru can be cooked with any ingredients from anywhere, but ingredients unique to Okinawa such as Shima Dofu, goya, or chikina make a flavor that you can only enjoy in Okinawa islands. As written above, most of the chanpuru dishes use Shima Dofu. (Shima means island, and Shima Dofu is originated in Okinawa islands.) Shima Dofu is larger than normal tofu, and sold warm. It is hard so that it doesn't break into pieces while stirring. Therefore, it is best for chanpuru. Shima Dofu is made with "raw squeezing method," which allows higher nutrition than regular tofu by concentrating nutrition of soybeans. Mozuku is dark, thread-like seaweed. There are two kinds of Mozuku; "Ito (=thread) Mozuku" and "Okinawa Mozuku." Ito Mozuku naturally grows in Noto Peninsula (Ishikawa Prefecture) or San-in region (Tottori and Shimane Prefecture etc.) while Okinawa Mozuku grows warm ocean around Okinawa islands. Okinawa Mozuku has rich nutrition and nice texture so that it has 90% of domestic market share. "Miyakojima Fresh Mozuku" is a branded item of Miyako Island. Regular Mozuku products are often salted for preservation purpose however it loses nutritious values. Miyakojima Fresh Mozuku freezes itself so that it maintains nutrition as well as tastiness until it is delivered to your table. Sata Andagi is an Okinawa's local snack similar to donuts. 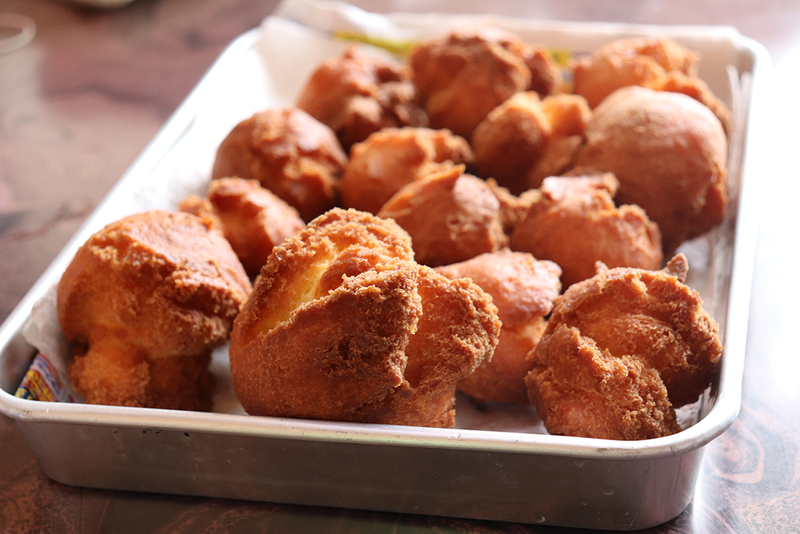 Sata is sugar, and Andagi means deep-fried food, so it literally means "deep-fried sugar". It has a rounded shape with one side always breaks, which people often think it looks like smiling. So this has been used as lucky items for occasions like betrothal gift since long time ago. As sugar was valuable item in the past, people used to make it without sugar, and it was called "White Andagi." However, there are various Sata Andagi nowadays with variety of tastes and sizes. People have been making improvement while sustaining the taste of old days. In addition to the above five dishes, Miyako Island is famous for growing sugar cane. In the process of making sugar from sugar cane, "bagasse" - a sugar cane waste - is produced. Since large amount of sugar is produced in Miyako Island, it brings a lot of waste - the bagasse. People of Eco Island Miyakojima put a lot of thoughts on how to utilize the waste, and they came up with the bagasse power generation. It generates power by burning bagasse, so it is friendly to the environment while consuming bagasse which could have become piles of garbage. 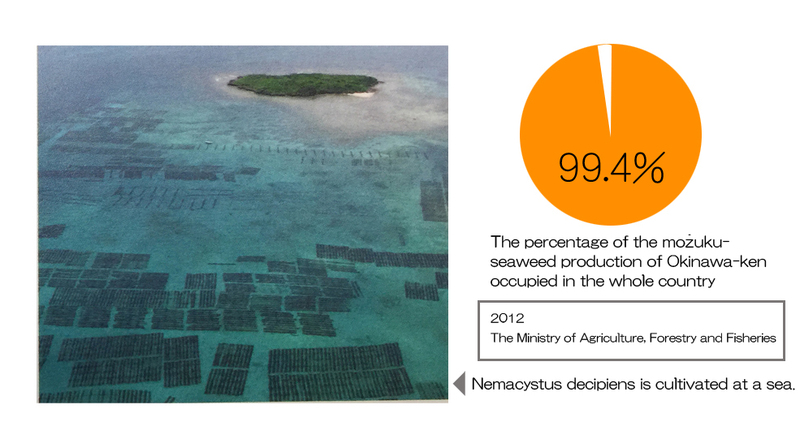 Miyako Island that turns waste to ecological activity. We are looking forward to the future of this island.